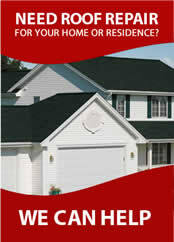 Dial One Roofing technicians are experienced, willing to help, and ready to go. 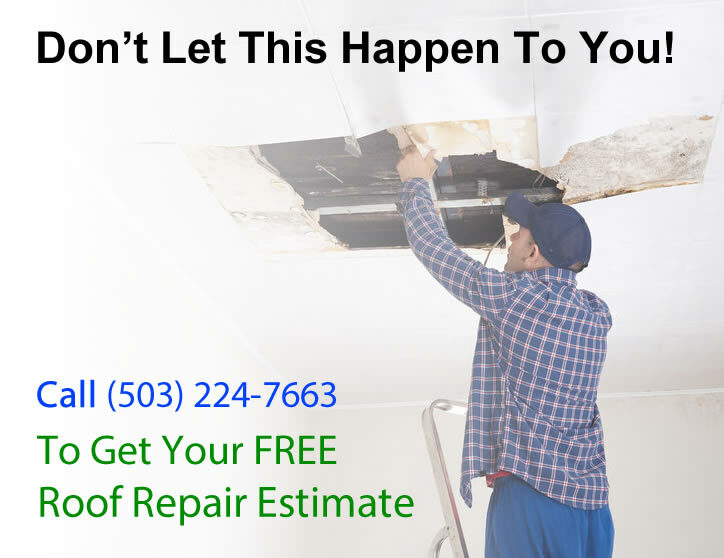 Decades of repairing roofs in rainy Portland, Oregon have trained our installers to know exactly what’s wrong with your roof. 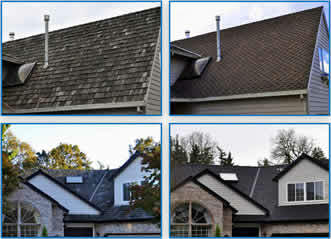 We are renowned for our roof repair expertise. As certified installers of GAF, CertainTeed, and Owens Corning shingles, understanding how a roof is installed is paramount to being able to diagnose the cause and the proper solution to a roof leak. It helps to know where a weakness may occur but also predicts effectively where the roof may be leaking in the future. When a roof is installed properly, it can last for decades with no problems. If it is not installed properly it could result in decades of problems. That’s where we come in. Because we started our business in 1979 as a roof repair company, we’ve been repairing roofs for the last several decades. 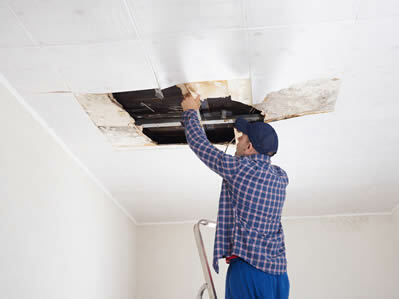 Every roof leak has a symptom, and every symptom has a solution. Because we install so many roofs, we understand where a weakness can be built into a roofing system, that would lead to a leak. Roof Repair Our trained professionals not only know how and where a roof might leak, but we also carry all the tools and materials necessary to take care of the roof problem fast. With over 14,000 customers in the Portland area, we have become well known for being a high-quality service, and problem resolution. Portland’s weather brings with it many challenges. Fortunately, we are very mild and do not fluctuate like other areas in the USA, but our weather is not altogether without problems. 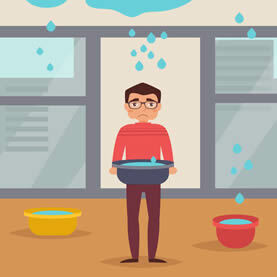 On average, we sustain 37″ of rain a year, occasional snow and ice, and hot dry summers that can make a tremendous amount of damage to a roof. Additionally, we experience high wind that will knock over trees, blow shingles off roofs, and cause large openings in the roof surfaces where rain can then enter. That kind of damage can be very expensive to fix, especially when the wind is sustained over a period of time. Because we grew up here, we understand how quickly this type of damage can occur, and we have our crews ready at all time to help you with your roofing problems. If left unattended, additional costs for mold removal services can occur. Sometimes finding a leak isn’t that simple, so we employ the use of an Infrared Leak Detector. This tool is pretty slick because it has the ability to see thru walls and identify areas where water has accumulated and may be causing bigger problems like mold or mildew buildup. This amazing tool can not only see problems with water, but is able to pinpoint areas where heat is leaving the house, or where it is under-insulated. It shows the user of the camera areas that are lightly colder or warmer than the regular ambient room temperature and displays the unique areas as darker blue. It also allows for a digital photo to be taken. While our techs are great at finding a roof leak, having this tool really helps to see where areas of water may have formed, although there is no apparent signs on the sheetrock. Having this tool in our arsenal has greatly impacted our ability to find, diagnose and fix roof leaks over the years, we never miss! Now you know the secret as to why we can guarantee roof repair.